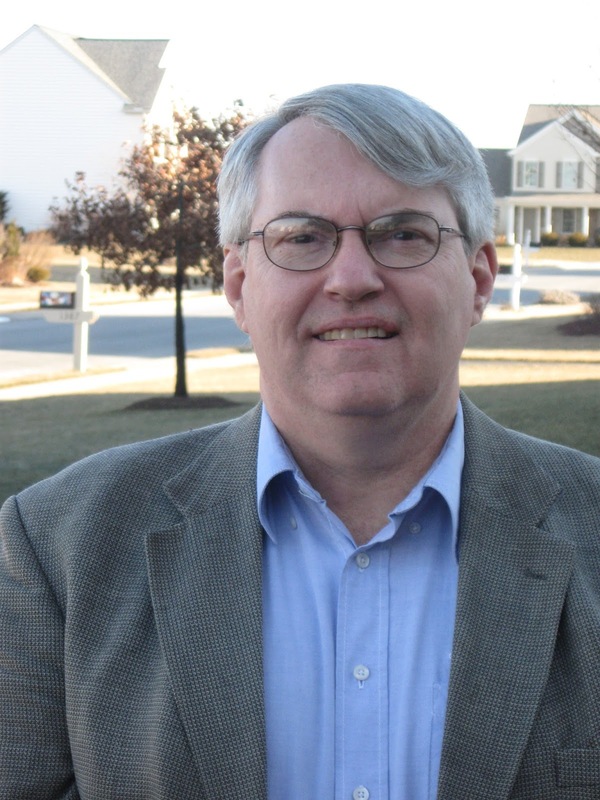 Scott Mingus will discuss his book Second Day at Gettysburg: The Attack and Defense of Cemetery Ridge July 2, 1863. Scott Mingus is a scientist and consultant in the paper industry, and holds patents in self-adhesive postage stamps and bar code labels. The Ohio native graduated from the paper science and engineering program at Miami University. He was part of the research team that developed the first commercially successful self-adhesive U.S. postage stamps. He has written nineteen Civil War and Underground Railroad books. His biography of Confederate General William “Extra Billy” Smith won multiple awards, including the Dr. James I. Robertson, Jr. Literary Prize for Confederate History. 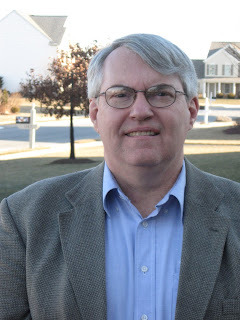 He has also written several articles for Gettysburg Magazine, as well as for various historical journals. Scott and his wife Debi live in York, Pa., and he maintains a blog on the Civil War History of York County (www.yorkblog.com/cannonball). He received the 2013 Heritage Profile Award from the York County Heritage Trust for his contributions to local Civil War history. He also has written six scenario books for Civil War miniature wargaming. His great-great-grandfather was a 15-year-old drummer boy in the 51st Ohio Infantry under General Sherman, and other family members fought at Antietam and Gettysburg.